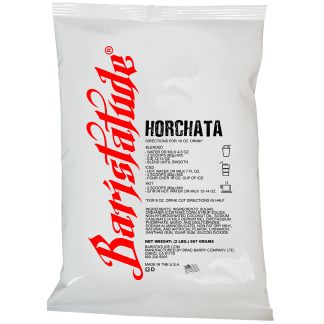 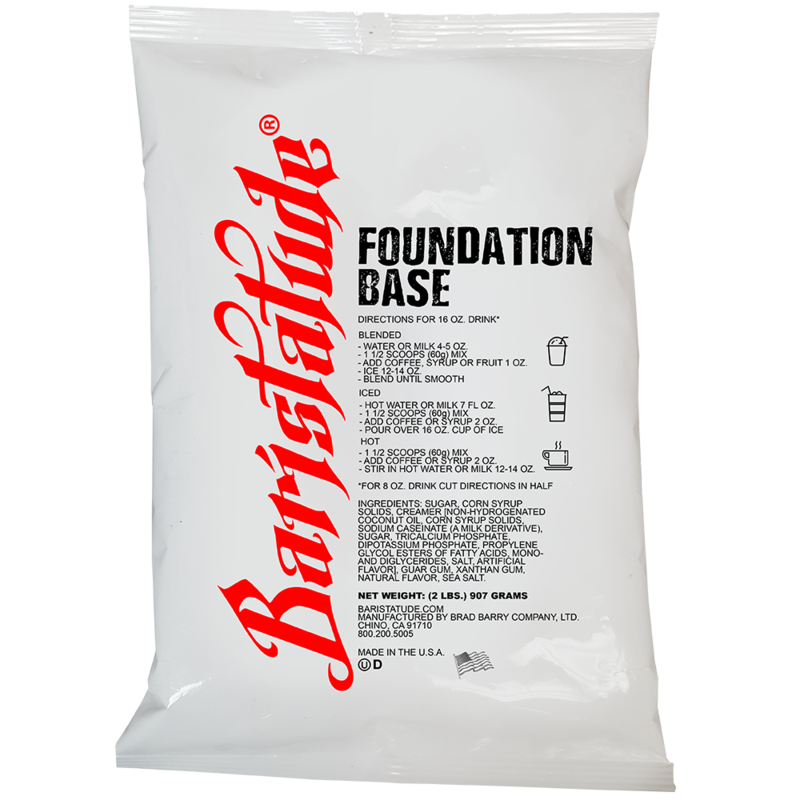 Baristatude Foundation Base provides baristas the foundation for unlimited possibilities and drink creativity! 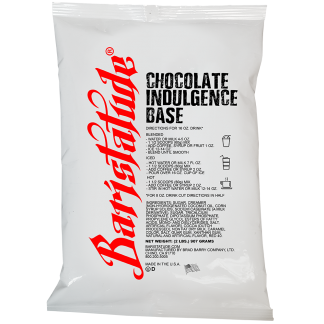 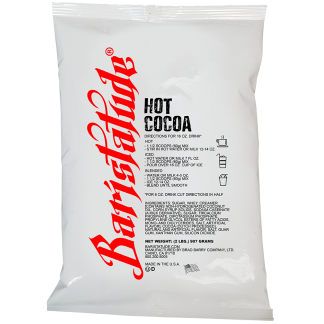 Can be used with espresso, coffee, syrup or fruit to create the ultimate decadent drinks. 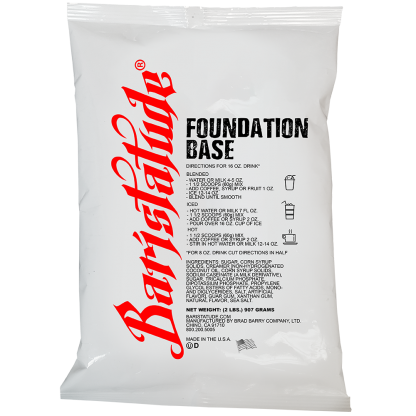 Baristatude Foundation Base, the perfect foundation base for any drink creation.